Did you ever notice how certain foods get placed on pedestals for having “brain-boosting powers” – like berries and salmon? But the reality is, these brain-boosting foods simply contain essential nutrients, such as antioxidants and healthy fats, that can help improve every aspect of your health. That being said, there are several foods that contain higher concentrations of nutrients that boost brain power than others. Just like every other organ in your body, your brain requires a specific balance of nutrients to function properly. So if you feel like you’re becoming more forgetful, or your focus and concentration isn’t up to par, you may just need to add a few brain boosting foods to your diet. 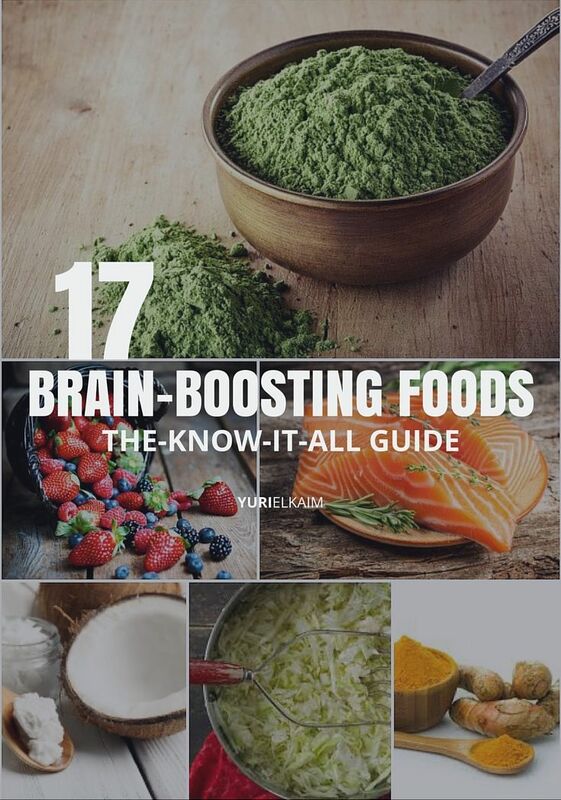 Here are 17 of the best brain-boosting foods to include in your diet regularly, with the added bonus of benefitting your overall health. Walnuts look like little brains – so that must be a sign they’re good for the brain, right? As it turns out, walnuts are one of the best brain foods. They’re full of omega 3 essential fatty acids, which we require for memory and concentration (1). Walnuts also contain vitamin E and polyphenols, which both act as antioxidants. In fact, walnuts have been shown to be the richest source of polyphenols amongst other nuts, which help protect brain cells from being damaged by environmental and dietary toxins (2). Since our bodies can’t produce omega 3 essential fatty acids, it’s essential – hence the name – that we receive these healthy fats from nutritious foods in our diets. Walnuts make an ideal grab-and-go snack on their own, but they’re also fun to eat in energy bites. 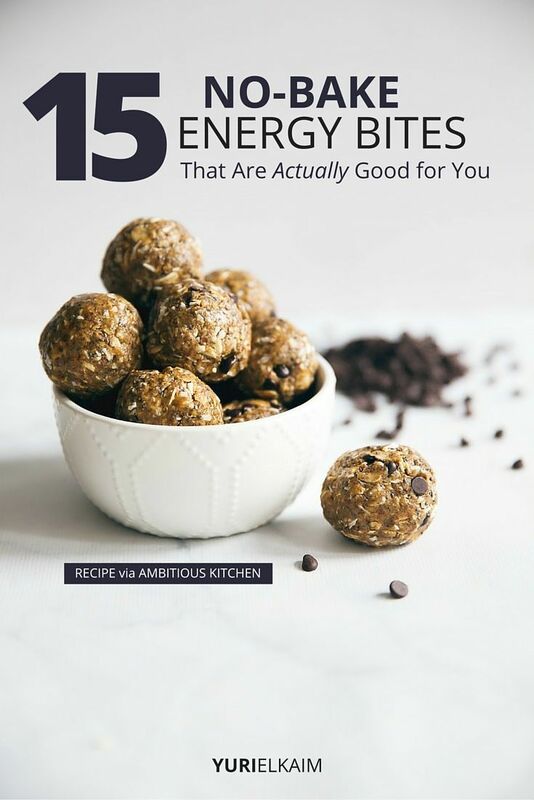 If you’re looking for easy but delicious ways to switch up your snack routine and increase your brain power, here are 15 No Bake Energy Bites That Are Actually Good For You. You may be familiar with turmeric as a spice used in curry recipes, as well as a natural remedy for reducing inflammation. In fact, many health experts list turmeric as a must-include spice when it comes to nutrition tips for anti-aging. The reason turmeric is said to have health benefits in the first place is due to its active ingredient, curcumin. Curcumin has been studied extensively in recent years for being a powerful antioxidant in the brain. Studies have shown that the antioxidant activity in curcumin may actually help reduce the severity of symptoms in Alzheimer’s Disease, and prevent the oxidation of brain cells that happens naturally with age (3). Turmeric doesn’t just belong in curry – it also blends well with smoothies and soups. 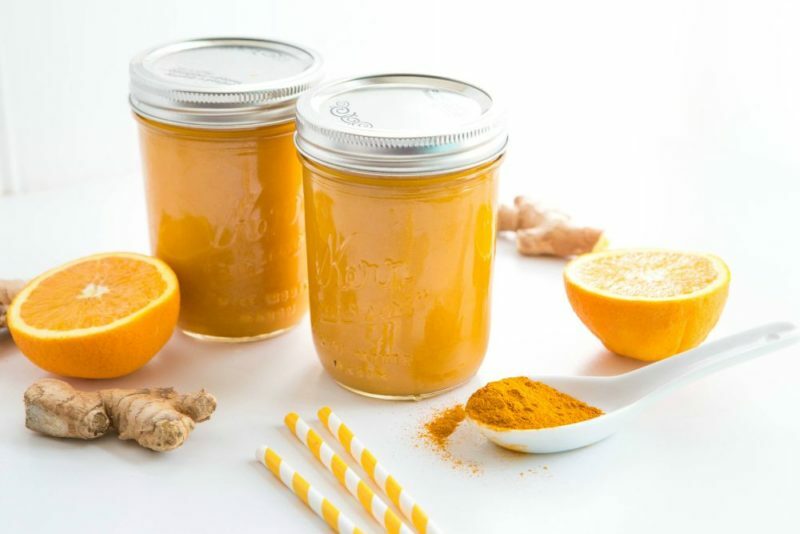 If you’re looking for new ways to add turmeric to your diet, you may want to give this Anti-Aging Turmeric Elixir a try. This turmeric recipe is bursting with flavor from other brain boosting foods, too. Coconut oil has a bad reputation for being a saturated fat, but it’s future is looking brighter because studies are providing it has unique health benefits – especially as a brain-boosting food. You see, even though coconut oil is a saturated fat, it doesn’t have the long-chain fatty acids that are found in meat and dairy products that can raise triglycerides and LDL cholesterol. Instead, it’s made up of medium-chain fatty acids that the body can easily absorb and use for energy right away (4). 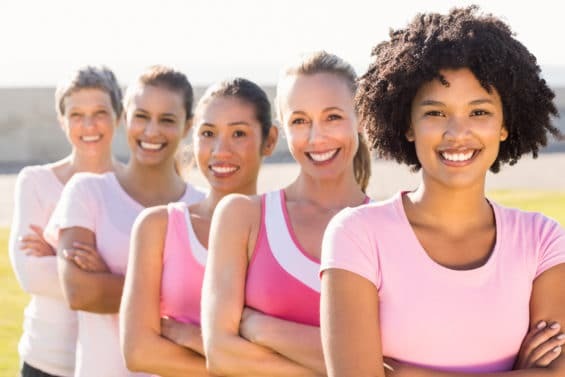 A unique benefit of these medium-chain fatty acids is that they can be converted to ketones, which provide an alternative energy source to the brain. Studies have further supported that the ketones in coconut oil may be helpful to those suffering from memory loss or symptoms of Alzheimer’s disease (5). You can find coconut oil at any health food store, and many grocery stores also carry it now, too. There are two different varieties of coconut oil: extra virgin and virgin. At present time, there is no standard definition or regulation to distinguish between extra virgin or virgin, and it doesn’t necessarily determine the quality. The only difference I’ve noticed is that virgin coconut oil can sometimes taste more “coconut-y” than extra virgin coconut oil. But what is important when purchasing coconut oil is to make sure you choose an unrefined version. 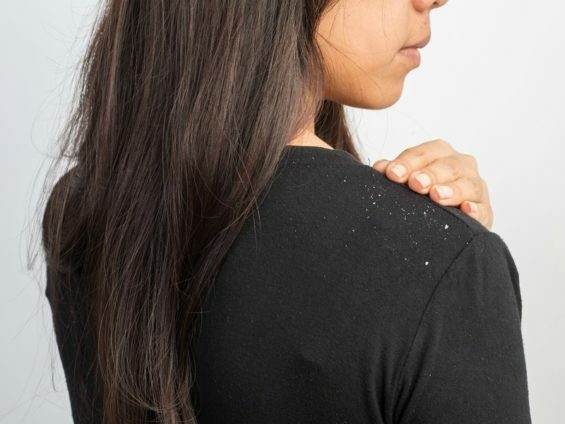 Like any food that goes through processing, coconut oil can be exposed to bleach and deodorizers when being extracted from the coconut to be made into an oil. As a brain-boosting food, coconut oil is of best quality when it’s organic and unrefined. 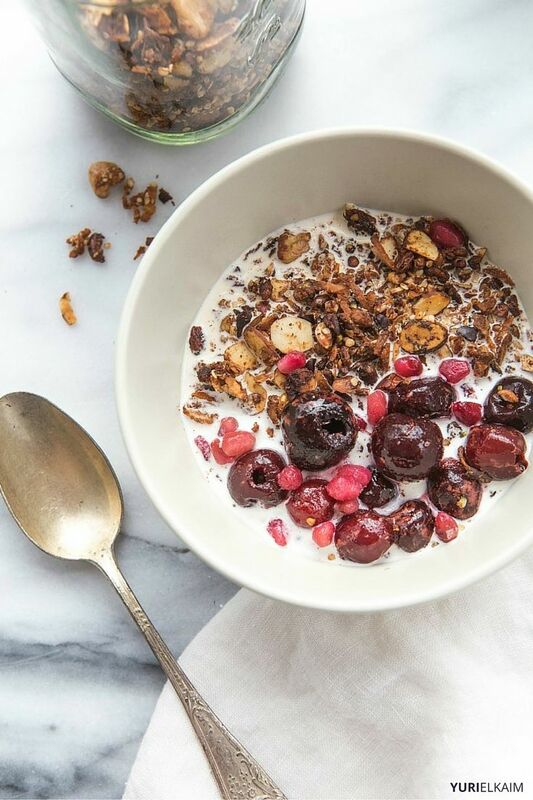 Coconut oil can be added to your diet in endless ways – like in this Paleo Homemade Granola Cereal. It’s stable for cooking at high temperatures and can be used in all kinds of recipes from healthy treats to savory meals. 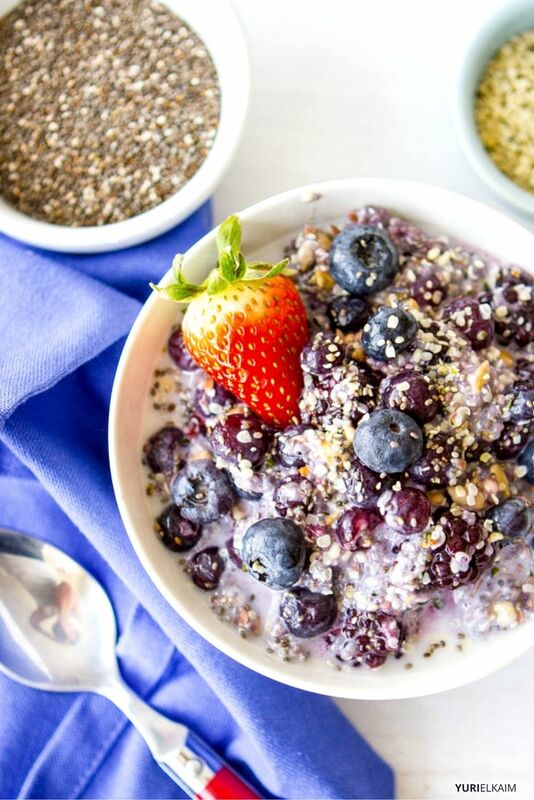 Chia seeds are famous for being an excellent source of plant-based omega 3 essential fatty acids – which, as you now know, are a brain-boosting nutrient. But there’s a flaw in this claim. The reason omega 3s are so essential for brain function is because they contain DHA, or docosahexaenoic acid. Adequate levels of DHA have been shown to improve learning ability, while low levels of DHA can actually promote learning disabilities (8). Now, chia seeds contain omega 3s, but in the form of alpha linolenic acid, or ALA. To be converted into DHA in the body, ALA needs to go through a few additional steps when being metabolized. Unfortunately, studies have shown that the ALA found in chia seeds is unable to be converted to DHA (9). But let’s not write chia seeds off just yet. While they may not be the best source of brain-boosting DHA, chia seeds still contain high levels of antioxidants to help protect brain cells, which make them worth adding to your diet (10). 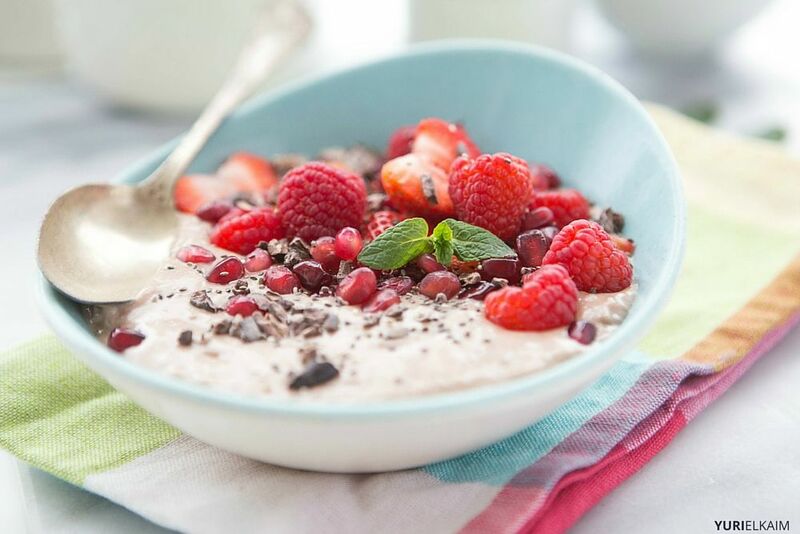 Chia seeds are delicious when made into a pudding, especially because they pair well with almost any flavour you can think of. If you need some ideas, here’s one of my classic recipes for Chocolate Chia Seed Pudding That Will Make You Drool. Best of all, it can be prepared in 5 minutes and easily customized to suit your tastebuds. Quinoa can be added to the list of foods that boost brain power because it’s rich in plant protein, or amino acids. In fact, quinoa is one of the only plant foods to contain all 9 essential amino acids required for health. Your brain needs amino acids from quality protein to help synthesize serotonin, dopamine and norepinephrine, which are all “happy mood” neurotransmitters (11). Quinoa is also rich in antioxidant vitamins for brain cell protection, such as vitamin E, which helps protect cell membranes and regulates neurological function (12). Like chia seeds, quinoa is a highly versatile brain-boosting food. With a slightly nutty flavour, quinoa can pair well with any recipe – from desserts and energy bars to breakfast bowls and dinners. I personally recommend trying this Autumn Quinoa Salad recipe if you’re in search of something savory, or this Chocolate Quinoa Breakfast Bowl if something sweet is more your style. We’ll get into why sauerkraut is a brain-boosting food, but bear with me for just a moment..
Have you ever heard anyone call your gut your “second brain”? Perhaps you get a gut feeling about a situation, or you feel it in your gut when something is about to go wrong. And while research is still evolving, we’re learning that these “premonitions” can happen because gut microbiota communicate directly with the brain (13). Now, I should note that’s putting it very simply. 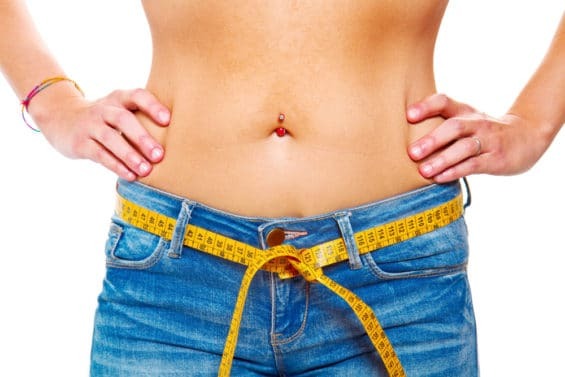 The gut-brain connection is extremely complex and has many explanations and theories. But in general, the health of your gut is known to impact brain activity and may even play a key role in mood regulation. Since your gut communicates directly with your brain, it only makes sense that a healthy gut would help promote a healthy brain. That’s why I’m recommending sauerkraut as one of the best brain-boosting foods. Sauerkraut is a fancy word for fermented cabbage, which contains beneficial strains of bacteria, such as lactic acid that help restore your balance of healthy gut bacteria. In addition to sauerkraut, other fermented foods can also be considered brain-boosting foods for providing probiotics to the gut. A few of my favorites are coconut yogurt, coconut milk kefir, kimchi and kombucha. Fermented foods are easy and low-maintenance to make at home – all you need is a bacterial culture and a smidge of patience. 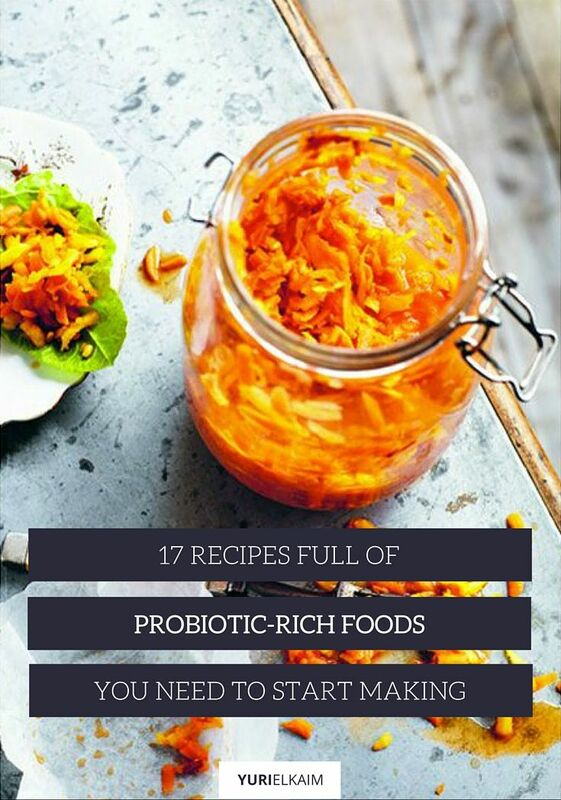 If you’d like to learn more, I’ll give you all of the details in this blog post for 17 Probiotic Rich Foods You Need to Start Making. Chlorella is a single-celled green algae that contains a unique brain-boosting nutrient called Chlorella Growth Factor or CGF. 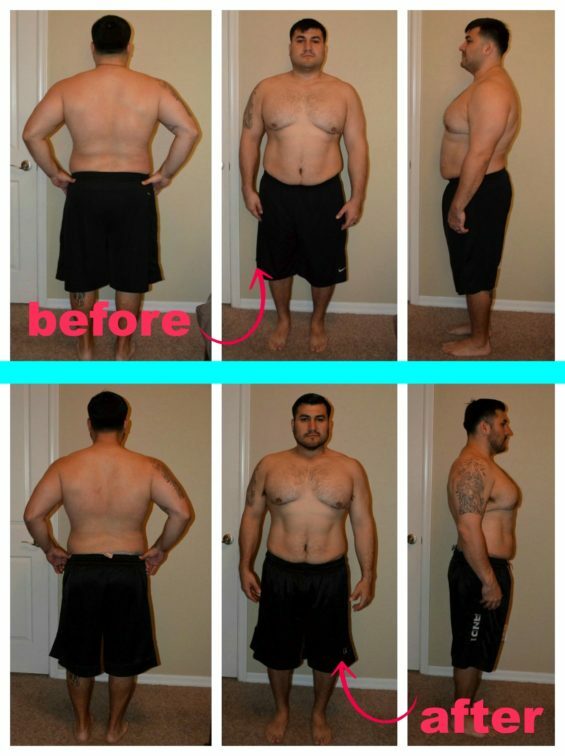 CGF is a rich dietary source of the nucleic acids RNA and DNA. 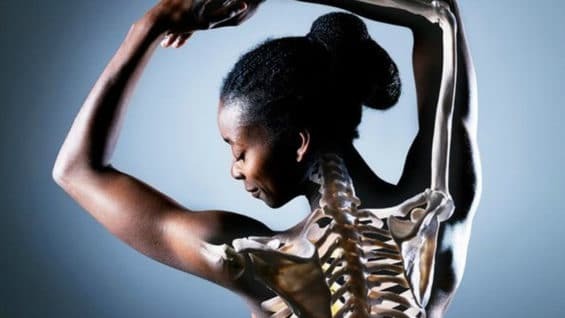 RNA and DNA are like your body’s “genetic blueprints” which store information in your cells and carry out instructions on which tasks your cells need to perform. RNA and DNA are essential to brain function because they create proteins in the brain, that control every function in our body (14). RNA and DNA are also said to play a role in brain development and in controlling how we think, move, feel and behave. Now, our bodies naturally produce RNA and DNA, but as we age, the natural production of these genes can decline (15). That’s why receiving nucleic acids from brain-boosting foods, such as chlorella, is so beneficial. 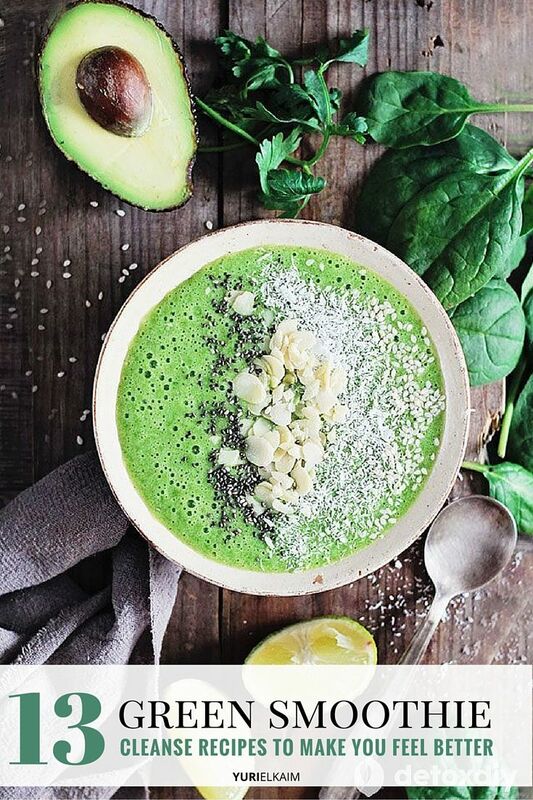 Chlorella can be added to your diet in several ways, either through supplementation of tablets and capsules or as a powder to blend with smoothies. There are countless brands of chlorella, and I won’t name a specific recommendation – but I will recommend choosing a variety that’s been processed without the use of heat or chemicals (which only destroy chlorella’s brain-boosting nutrients). High-quality chlorella supplements also undergo regular testing for heavy metal exposure, since most varieties of chlorella are grown in water in Japan and risk being exposed to radiation. Flax seeds contain the same alpha linolenic fats as chia seeds, which we discussed as not being the ideal fat for brain-boosting foods. However, studies have shown that flaxseed oil may have other brain-boosting benefits. On a study done on diabetic rats, flaxseed oil was shown to be effective for improving brain neurotransmitter activity. Flaxseed oil was also shown to prevent oxidative stress in the brain, which leads to memory impairment and reduced cognitive function (16). Flaxseed oil can be purchased in your local health food store, and you can add it to your smoothies, drizzle it on your quinoa bowls, and even make a homemade salad dressing with it, using lemon, apple cider vinegar, dijon mustard, and a pinch of black pepper. Since flaxseed oil is a delicate oil that spoils when exposed to heat and light, high-quality flax oil will always be in the refrigerated section of your health food store, and will come in a dark bottle. An apple a day seems to keep everything away – including Alzheimer’s and dementia. Apples have been studied as a brain-boosting food because they contain vitamin C and flavonoids such as quercetin, which both act as antioxidants to help prevent oxidative damage in the brain, and the destruction of brain cells (17). So, it appears that one of the world’s most repeated nutrition tips is correct: having an apple each day can help boost your brainpower and keep the doctor away. In addition to whole apples, why not add apple cider vinegar to your diet, too? As a fermented food, apple cider vinegar contains friendly bacteria, which further boost brain power by keeping the gut healthy. Bragg’s Apple Cider Vinegar is a raw, unpasteurized variety of apple cider vinegar that you can find at any local health food store and most grocery stores. I recommend always choosing apple cider vinegar that’s raw and unpasteurized to ensure all of its beneficial nutrients and probiotics haven’t been lost with the pasteurization process. 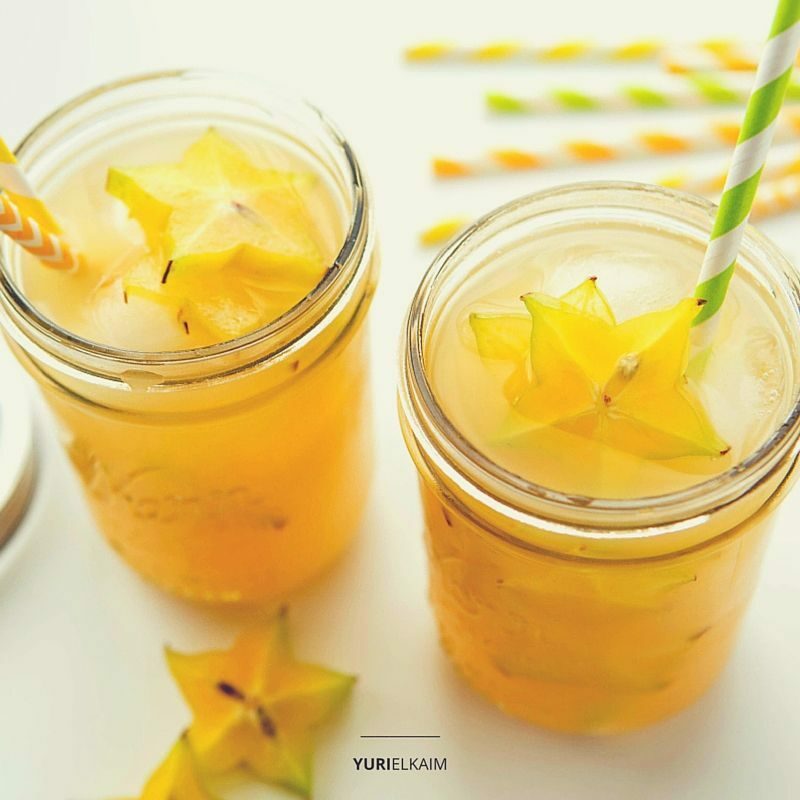 There are many ways to make apple cider vinegar a staple in your diet, such as making flavourful Apple Cider Vinegar Salad Dressings or this healthy drink recipe for Hawaiian Apple Cider Vinegar. Berries have almost become the new apple. What health benefits don’t they offer? As it turns out, the touted health benefits of berries aren’t just a talk show trend. Blackberries, blueberries, goji berries, acai berries, cranberries, raspberries, and strawberries are all packed with the antioxidant power that’s said to help prevent and reduce symptoms of neurodegenerative diseases, thanks to their high antioxidant content (18). Studies also suggest that the antioxidants and flavonoids found in berries may also improve neuron communication, which can help improve memory (19). Not only do berries taste sweet enough to be Mother Nature’s candy, but they’re also a low glycemic fruit which means they have a minimal impact on blood sugar levels. One of my favorite ways to eat berries is in a breakfast bowl. But you won’t just get the berry benefits of this recipe—it also includes many more of the brain-boosting foods found in this list. Now here’s a brain-boosting food that offers the body plenty of DHA: cold-water fatty fish, such as wild-caught salmon and sardines. Looking back on the chia and flaxseed benefits above, we noted that the body cannot properly convert the omega 3 essential fatty acids from flax and chia from ALA to DHA. But this isn’t the case with fatty fish, which already contains DHA that the body can absorb right away. As previously mentioned, DHA is an essential nutrient for brain health that’s been shown to influence behavior, cognitive function, and brain development. DHA also acts as a powerful antioxidant by protecting brain cell membranes with phospholipids (20). The omega 3 essential fatty acids found in fatty fish are also natural anti-inflammatories. 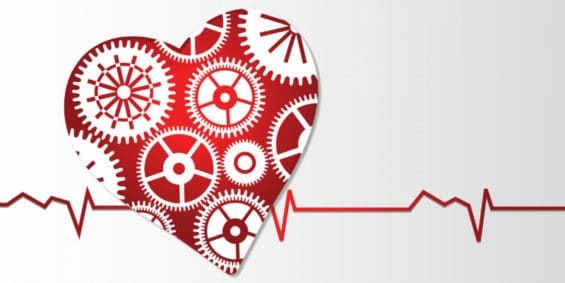 Since inflammation is the hallmark feature of all disease – especially cognitive decline – consuming wild-caught fatty fish or taking fish oil supplements is essential for having a strong and healthy brain. 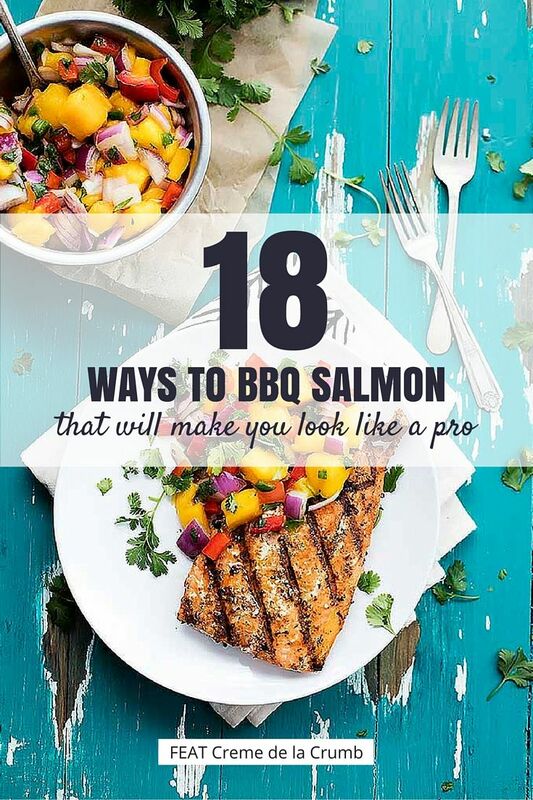 While each of the salmon recipes you’ll find at the link below are for the BBQ, many can also be made in the oven. Give them a try to help boost your brain power. Eggplant is considered one of the foods that boost brain power because it contains an antioxidant called anthocyanin, which is known for having neuroprotective effects (21)(22). Anthocyanin has also been shown to enhance mitochondrial function (22). Since your mitochondria is in charge of producing energy in cells, better mitochondrial function may also promote increased energy levels. Personally I think eggplant is underrated, and it’s time it made a comeback. 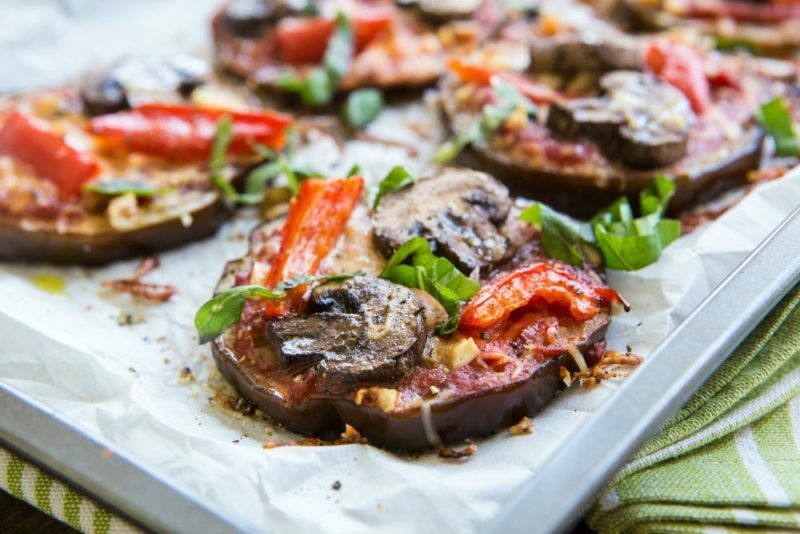 And what better way to eat eggplant than in these gluten-free, grain-free 10-Minute Eggplant Pizzas? Low levels of zinc have been associated with learning disabilities and schizophrenia, and may also play a role in brain disorders, such as Wilson’s disease (23). Pumpkin seeds are said to be one of the richest dietary source of zinc, which makes them an excellent addition to the list of brain-boosting foods. You don’t have to wait for Halloween to enjoy pumpkin seeds. They can be found at your local health food store and are usually called pepitas, which is the spanish word for pumpkin seed. If possible, choose raw pumpkin seeds over roasted to receive the most nutrients possible. 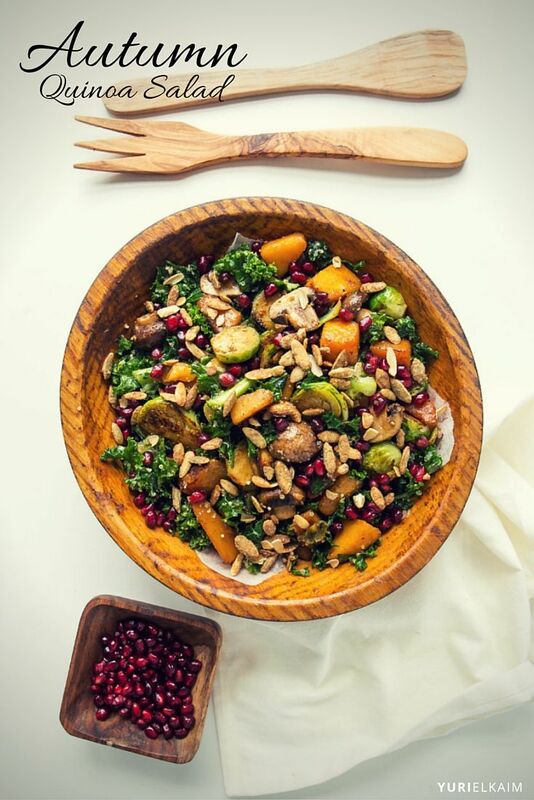 You may also enjoy adding pumpkin seeds to your salads, curry recipes, quinoa bowls, and homemade salad dressings. Almonds might be in a tie with walnuts when it comes to having brain-boosting power. Almonds are a rich source of vitamin E and polyphenols, which act as antioxidants to protect the brain from memory disorders and brain cell damage. A recent study also determined that the neurotransmitter found in almonds called acetylcholine significantly improved memory in healthy rats when almonds were administered for 28 days (24). 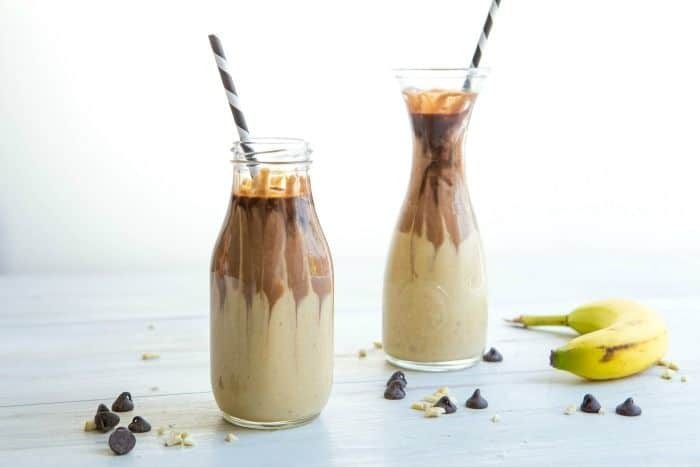 Aside from being a convenient grab-and-go brain-boosting snack, almonds also taste delicious in smoothies. 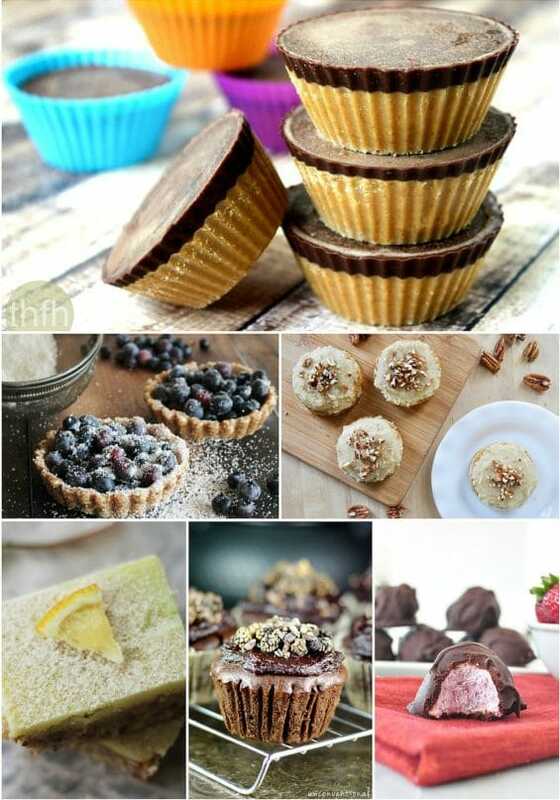 And if you like peanut butter cups, you’ll definitely want to try this recipe. Leafy greens – romaine, spinach, kale, watercress, mustard greens, and Swiss chard – have been shown to offer protective effects against Alzheimer’s and other neurodegenerative diseases, while also boosting brain activity in mice. This is because leafy greens are high in vitamin E, and you’ve probably noticed a trend here that vitamin E is an essential nutrient for brain health (25). Leafy greens don’t have to be added to your diet in the form of boring salads (although there’s nothing wrong with a simple salad every so often). 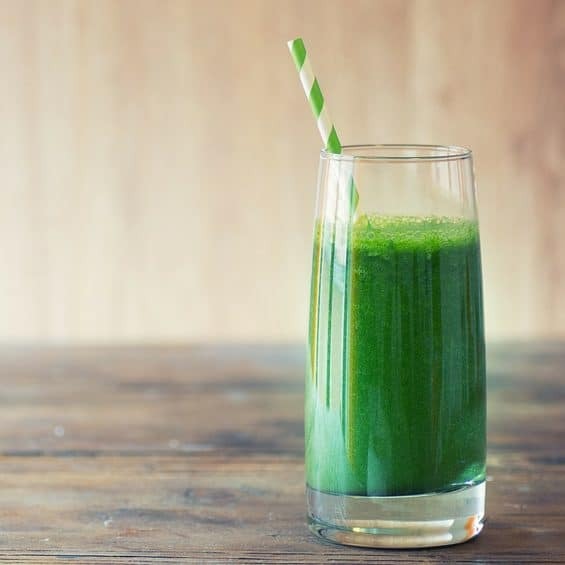 You can jazz leafy greens up by creating flavorful green smoothie combinations and green juices. Organic eggs can be the ultimate brain-boosting superfood, but only if you include the yolk, because it includes a brain-boosting nutrient called choline. And if you avoid egg yolks because they’ve had a bad reputation in the past – not to worry. Contrary to past nutrition myths, egg yolks are not shown to raise LDL (“bad”) cholesterol levels in healthy people (26). Choline is often grouped with the B vitamins, and is an essential nutrient for brain development and memory function. In fact, a study on rats who were fed choline supplements at the age of 2 weeks old showed lifelong improvement to memory function (27). When eating eggs, it’s best to purchase them organic whenever possible. Factory-farmed eggs can contain toxins such as growth hormones and may also have a lower nutritional value. This is another brain-boosting food that you won’t want to miss out on. Now, I’m not suggesting getting your brain-boosting superfoods from hemp’s cousin, marijuana. While they both stem from the cannabis plant, hemp is a non-psychoactive plant food that contains the brain-boosting nutrients you’re now an expert on: amino acids, vitamin E and omega 3 essential fatty acids. Since hemp contains both antioxidants and natural anti-inflammatories, hemp may be effective for preventing neurodegenerative diseases, such as Alzheimer’s and Parkinson’s (28). Hemp can be added to your diet in various forms, such as hemp oil, hemp hearts and hemp protein powder. 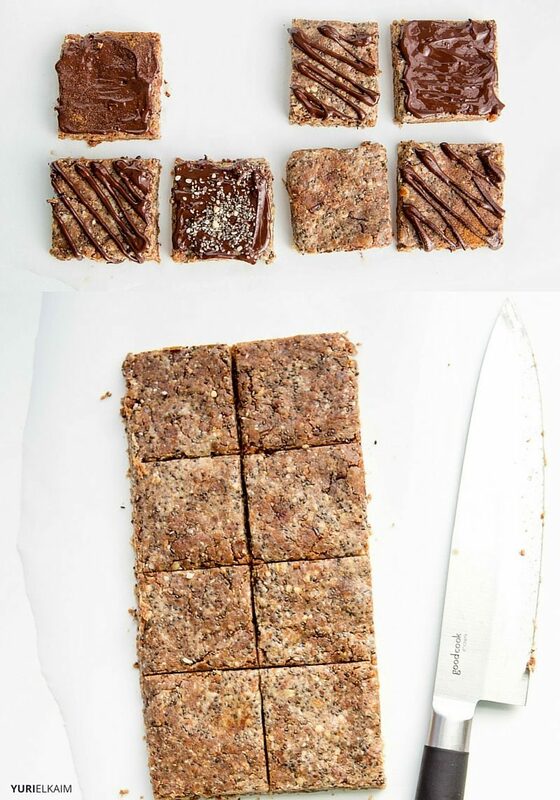 If hemp is new to your diet, or you’re looking for new ways to enjoy it in your day, these homemade protein bars are a no-fail recipe. As you can see, brain-boosting foods aren’t exotic. They’re simply whole foods found in nature that are easy to find and can be eaten every day. 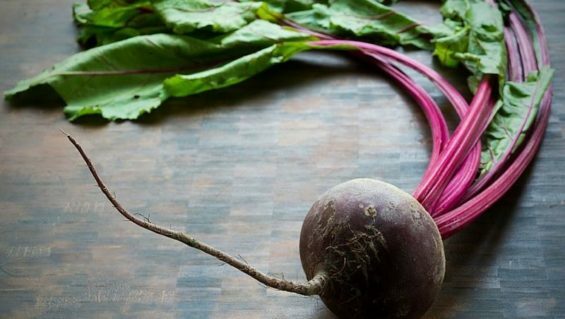 By stocking your pantry and fridge full of these brain-boosting foods and eating them on a regular basis, you’ll be sure to feel like a healthier, more focused version of yourself in no time. Looking for easy ways to boost the nutrition power of your meals? 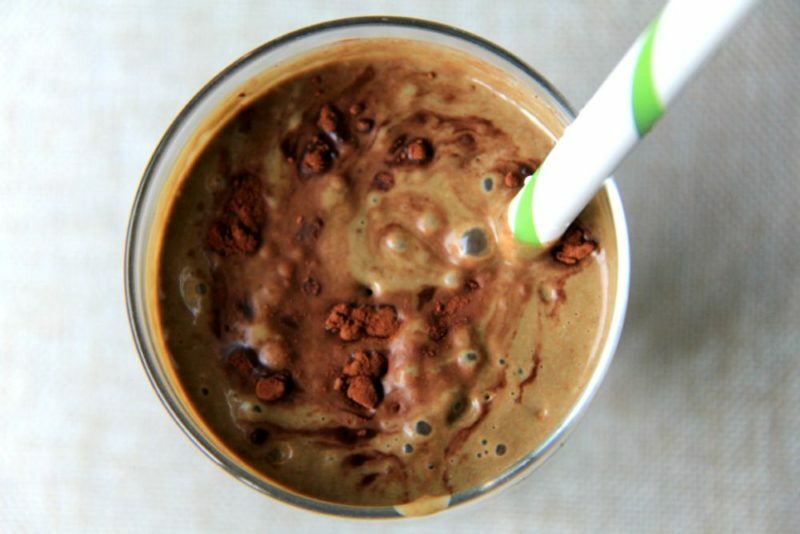 Check out the real-world-tested recipes in The All Day Energy Diet Community Cookbook. Get 67 quick and delicious recipes that help you look and feel years younger!